VideoDCIM100GOPROG0030187. DCIM101MEDIADJI_0014.JPG DCIM101MEDIADJI_0015.JPG DCIM101MEDIADJI_0018.JPG DCIM101MEDIADJI_0019.JPG DCIM101MEDIADJI_0022.JPG DCIM101MEDIADJI_0024.JPG DCIM101MEDIADJI_0031.JPG DCIM101MEDIADJI_0033.JPG DCIM100GOPROG0030147. DCIM100GOPROG0030180. DCIM100GOPROG0030183. Location! Location! Location! Highway 27 and Highway 225! 247.58 +/- Lush rolling acres located in northwest Ocala. 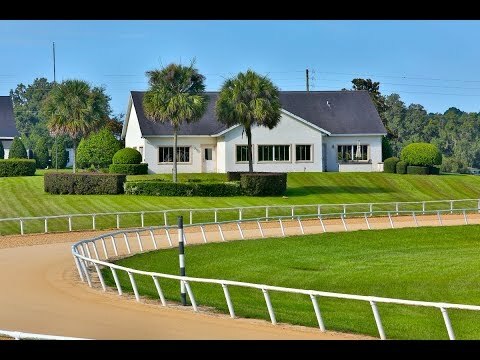 This parcel is located near the prestigious Golden Ocala Golf and Equestrian Club, the future home of the World Equestrian Center South, and in an area of new growth and development. Location features easy access to to the winter home of HITS and Longwood Farms. Road frontage on both Hwy 225 and Hwy 27, property is perimeter fenced with cattle are currently grazing the lush green pastures. The gently rolling pastures make it an ideal property for horses also. If you are looking for a premier site in Ocala’s NW to build your dream home or farm, this property, along with an improved water feature, is ready for planning your perfect estate. Owner is also willing to divide into smaller parcels. Call for additional pricing information.